Ego psychology emphasizes the significance of the ego system for adaptation. It is rooted in Freud’s psychoanalytic theory, but takes on different forms through other psychoanalytic theorists’ conceptualizations. Describe Hartmann’s understanding of pathology in terms of developmental failures in the reciprocal process between the person and environment. 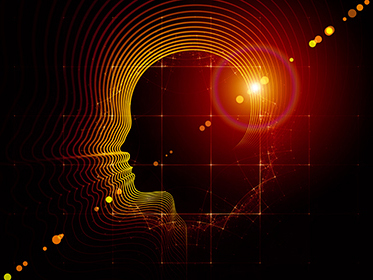 This Ego Psychology course traces the theoretical and conceptual changes that have shaped our present-day understanding of the ego as both a metapsychological construct and a mental system. 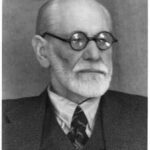 It begins with an overview of the classical theoretical foundations of Sigmund Freud, including his topographic model and structural hypothesis. 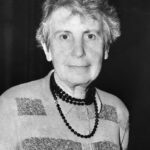 It then considers the ego defenses and the contribution of Anna Freud to understanding the importance of recognizing and understanding the dynamics of ego defenses. The course ends with a discussion of the contributions of Heinz Hartmann, who advanced the theme of the ego as an organizer of the mind, of experience, and of behavior and presented an appreciation of the ego as a system for adaptation. While some writings on the topic of ego psychology include the works of Erikson, Spitz, Bowlby, Malher, or Kohut, their focus is somewhat different from the development of ego and so will be addressed in other courses. For an in-depth discussion of Freudian theory, please see the course, Classical Psychoanalytic Theory. 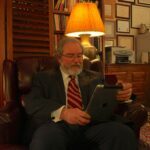 The Instructor is Dr. Michael J. Gerson, an experienced Psychologist, Psychoanalyst, and Marriage and Family Therapist in California. He has been training clinicians for over 30 years, both in his private practice, in community counseling centers, and as a professor of Psychology in graduate programs. 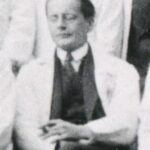 He is renowned for his depth of understanding of the therapeutic process and for his keen ability to translate complex concepts into terms that are clear and that can be applied to the clinician’s own work. This Ego Psychology course includes an online written transcript and accompanying audio files, for optional review in multiple modalities. An online multiple choice test and Certificate of Completion follow completion of the course for 8 CE credits. Introductory level. This course may be applied to our Certificate in Psychoanalytic Psychotherapy if desired.